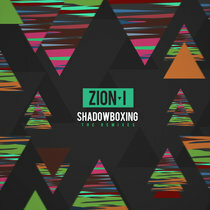 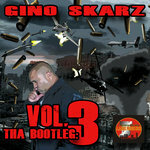 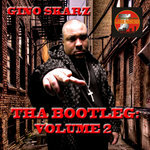 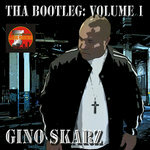 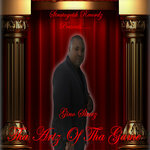 Get all 6 GINO SKARZ releases available on Bandcamp and save 35%. 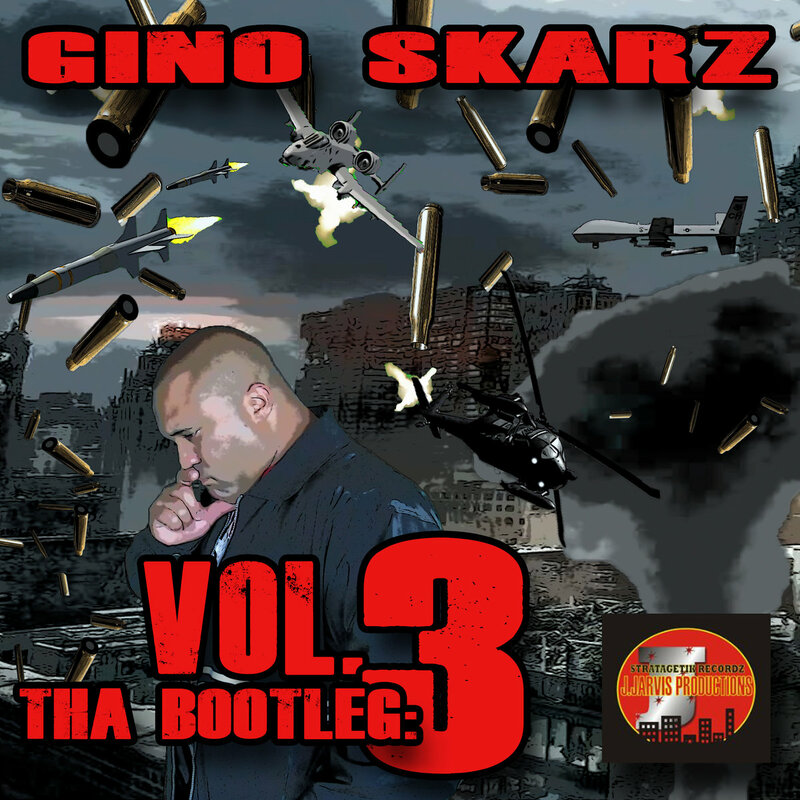 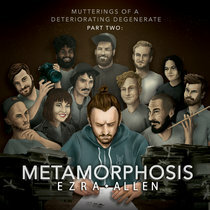 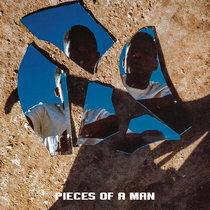 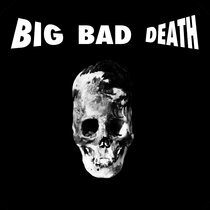 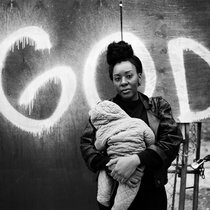 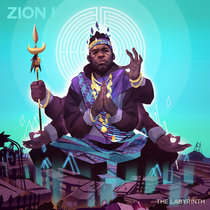 Includes unlimited streaming via the free Bandcamp app, plus high-quality downloads of Tha Bootleg: Volume 3, Tha Bootleg: Volume 1, Tha Bootleg: Volume 2, Tha Artz Of Tha Game, My Life Iz A Business, and Tha Lost Tapes: Volume 2. , and , . 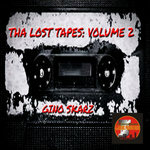 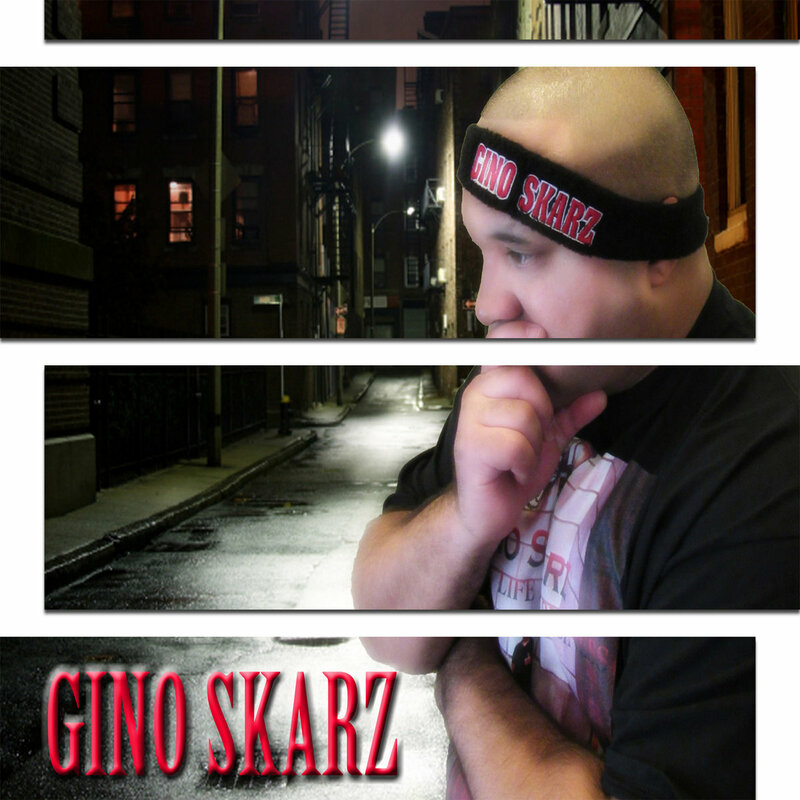 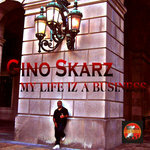 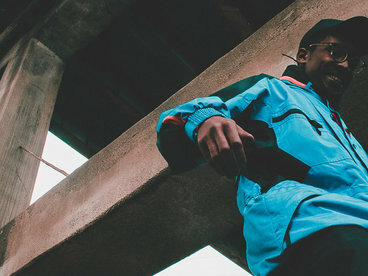 Gino Skarz is an independent underground Hip-Hop / Rap artist and Producer under Statagetik Recordz / J. Jarvis Productions.